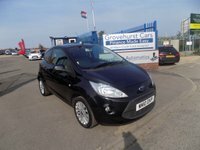 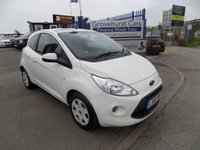 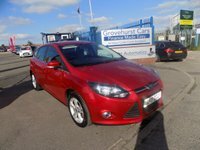 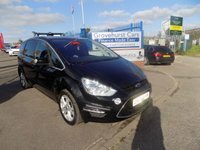 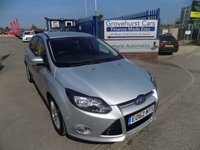 Here at Grovehurst Cars Ltd, we are a Ford and used car specialists supermarket in Sittingbourne with over 150 cars across all brands in stock, we are confident we have the perfect vehicle to suit your needs. 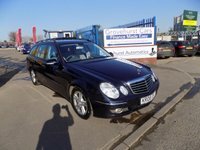 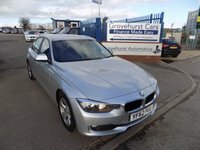 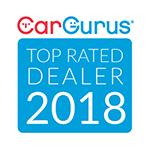 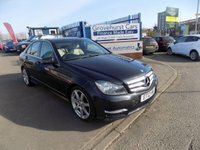 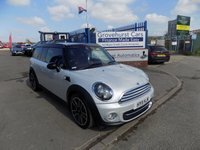 We here, at Grovehurst Cars Ltd offer an excellent customer service experience, along with friendly and helpful staff we are extremely confident in our process so that you will never leave us disappointed. 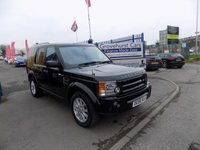 All of our vehicles come with a 3 month warranty, with various options available to you to upgrade your package. 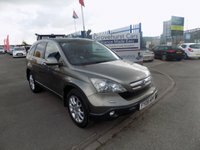 All vehicles are HPI and safety checked. 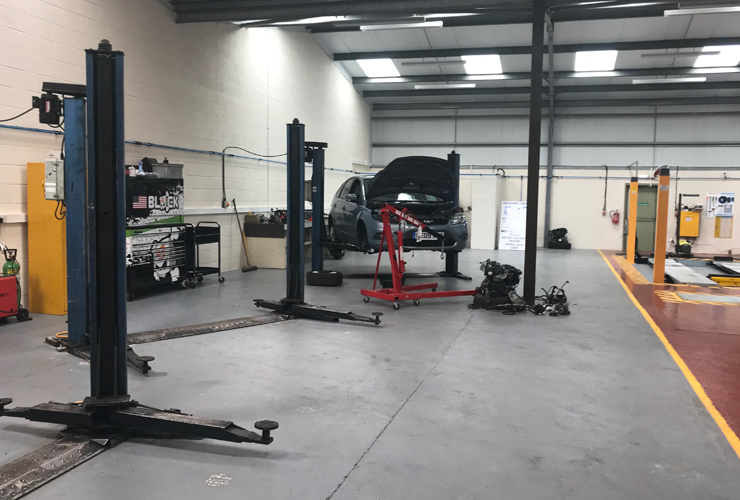 What's more, we have our own 4000sqft service centre so all of our cars are checked to a very high standard prior to coming on site for you to view. 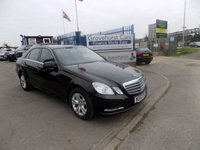 Furthermore, we can take care of all of your needs in house, within the same family run company. 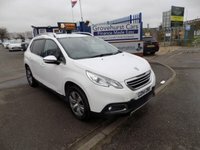 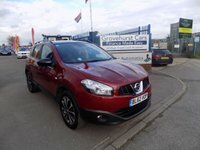 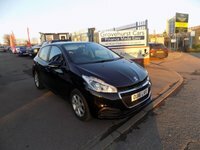 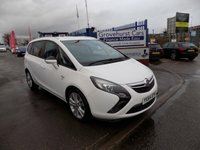 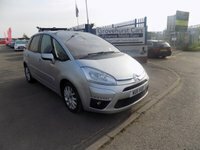 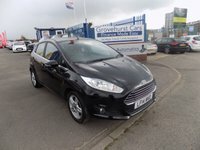 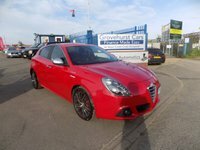 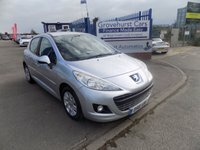 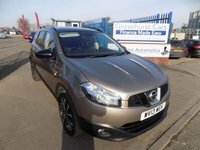 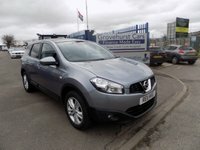 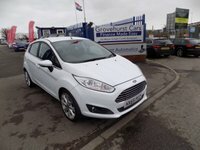 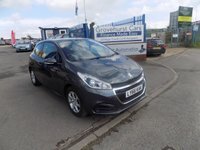 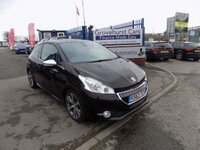 View our latest selection of used cars for sale in Sittingbourne here. 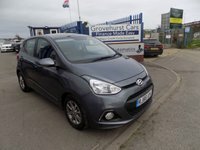 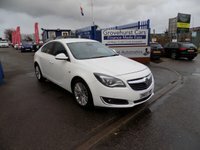 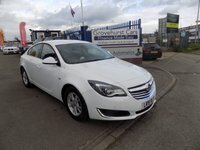 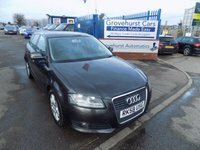 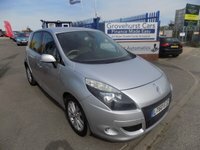 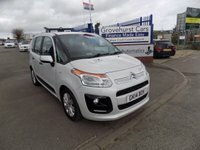 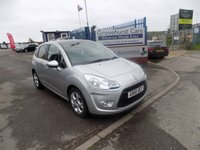 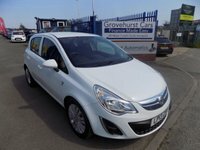 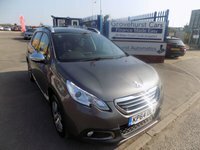 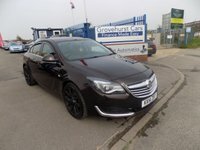 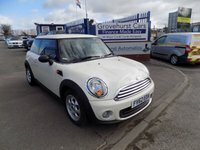 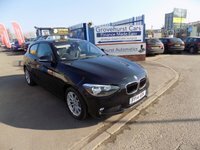 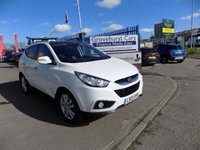 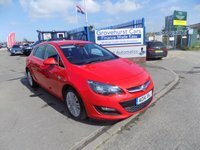 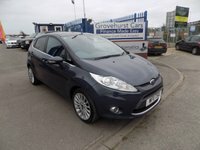 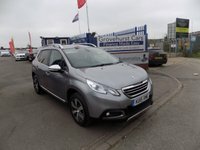 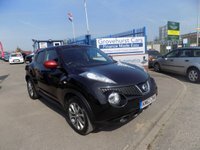 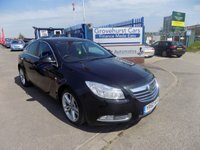 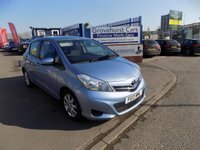 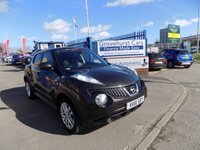 Click here to get in touch with Grovehurst Cars Ltd - quality used car retailer of Sittingbourne. 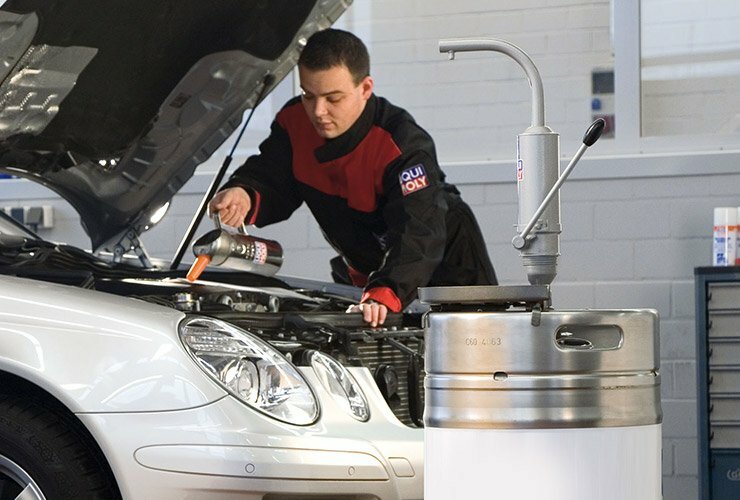 Onsite Servicing Main dealer level servicing at a fraction of the cost. 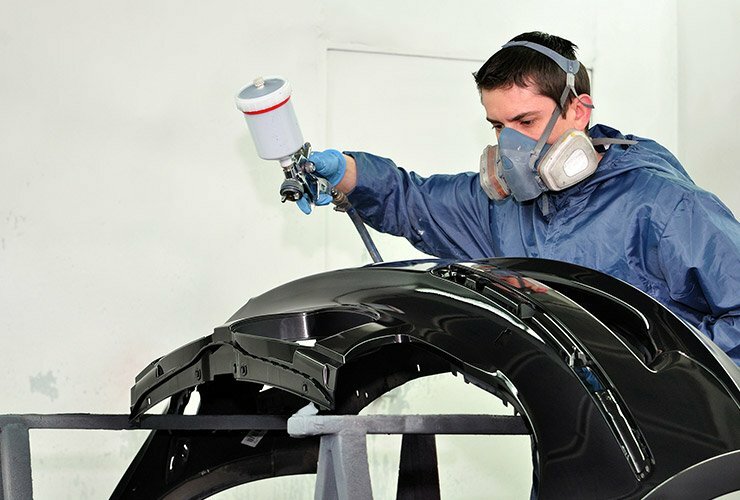 Bodyshop Paintwork and alloy wheel repair available. 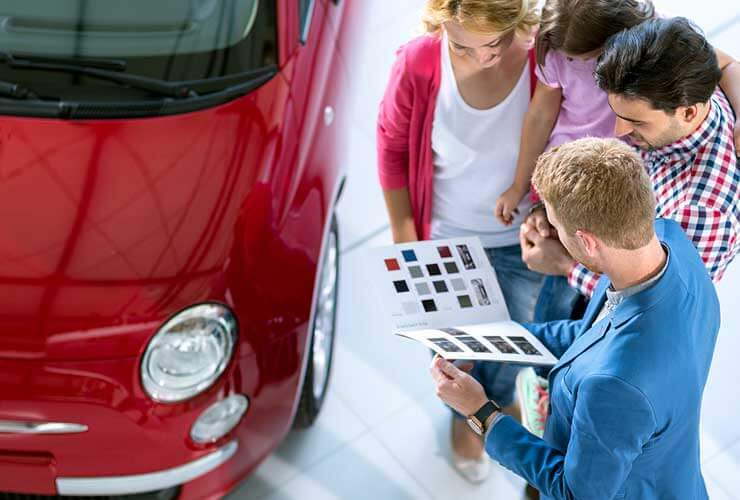 Finance Packages tailored to your needs. 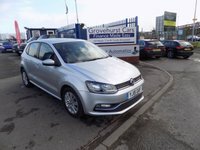 Warranty Up to 48 months extended warranty available. 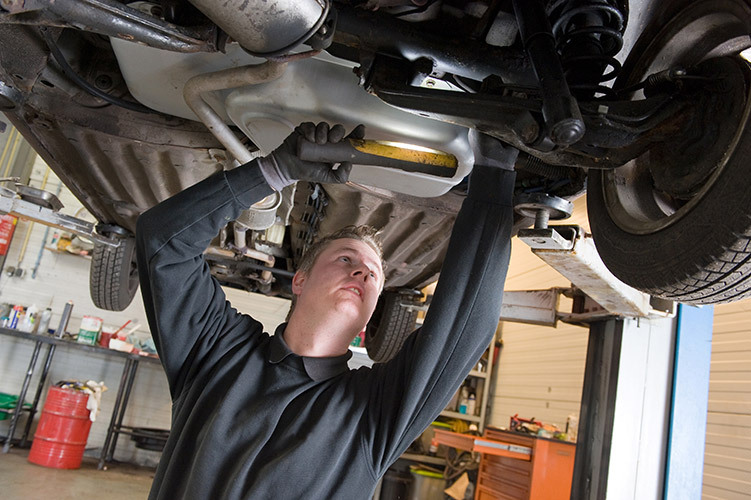 MOT Authorised DVSA MOT testing centre.